Harbor East Marina in Baltimore, MD is home of Freedom Boat Club in downtown Baltimore. 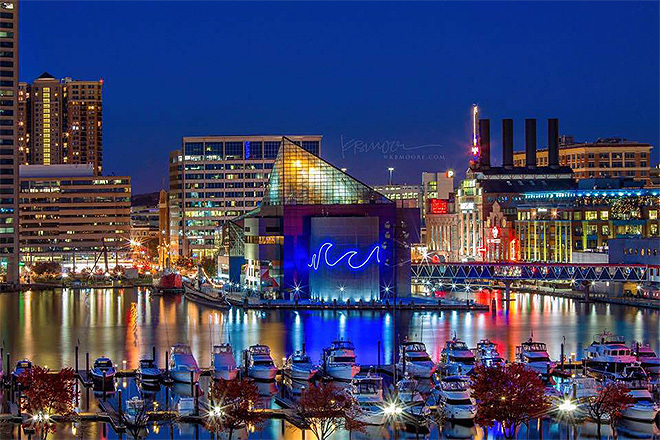 Located in the heart of the city, the Harbor East area of Baltimore boasts 12 square blocks of fine dining restaurants, world-class hotels, hip lounges, quaint pubs, and the best of national and local shops. In addition to all that Harbor East has to offer, guests can walk to all the major attractions at the Inner Harbor, Fell’s Point and Little Italy including the National Aquarium and the Maryland Science Center. Complementing its vibrant and bustling location, Harbor East Marina features ample amenities for our members. From exciting summer events and educational seminars, to well-appointed showers and a comfortable marina lounge, boaters have access to all the comforts of home while enjoying their stay in Baltimore. Parking is free at the marina. 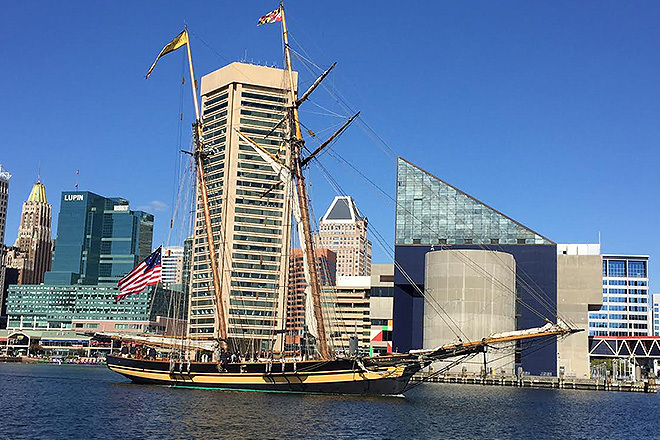 Here are some of the top cruising places some of our Maryland club members love. Take a ride past Ft. McHenry to Curtis Creek. Heading into Curtis Bay take in the views of shipwrecks, coast guard yard which turns into a country-style river turning into Curtis Creek. Nick’s Inner Harbor Seafood restaurant for live music, and best Bloody-Mary bar. Head to Bear Creek Hard Yacht Café for great food and live music. Modelled after Key West Schooners’ Wharf. Enjoy boating all day and then an outside concert at Pier 6 in the evening. Enjoy the day seeing the city by boat or cruising to your favorite place to eat. Freedom Boat Club members and guests enjoy free, secure garage parking at the Four Seasons Hotel.